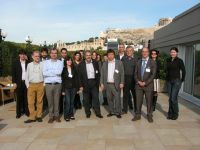 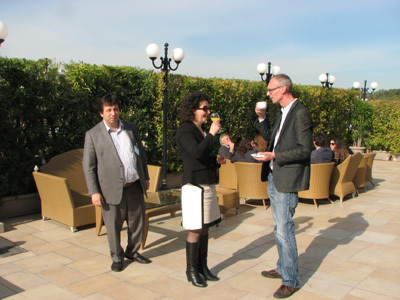 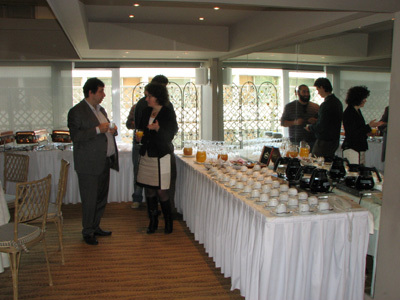 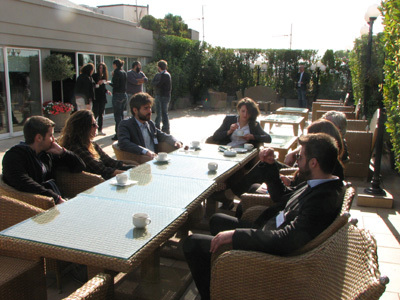 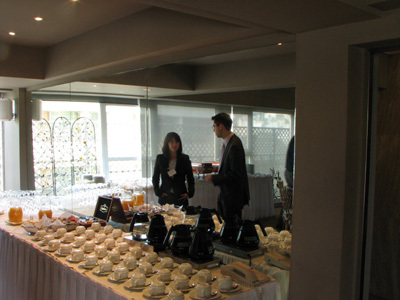 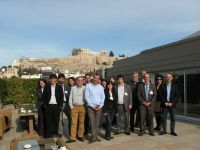 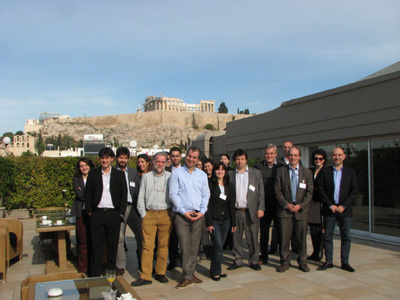 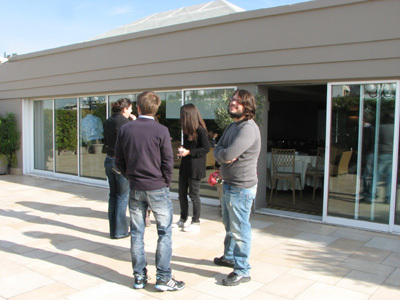 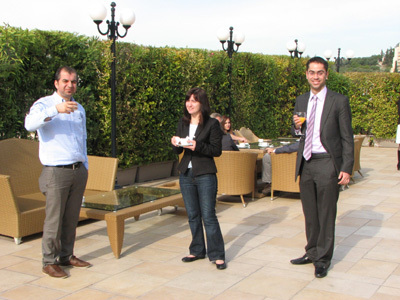 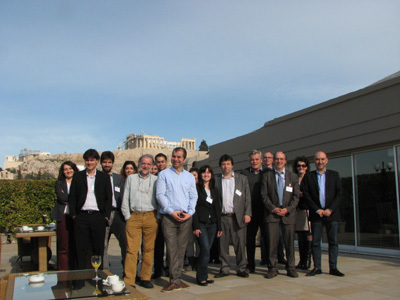 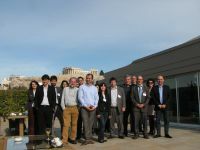 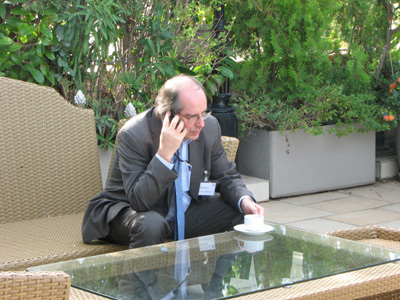 The Kick-off Meeting of RENESENG took place in Athens on 28 & 29 of November 2013. It was a fruitful meeting with lively debates about all the academic and formal issues of the project. 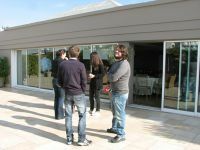 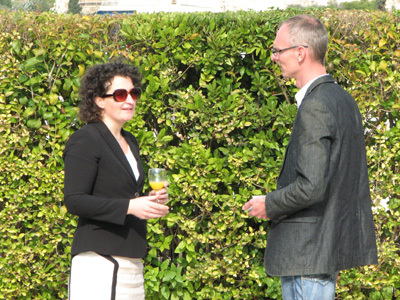 Below you will find some pictures during the breaks of the meeting.